Triple C Hotels & Resorts Hotels. Rentals. Real Estate. Wellness. Marketing. Sales. 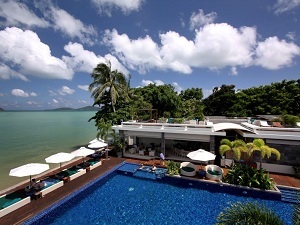 Triple C Hotels & Resorts offers a range of hotels in Phuket, Thailand to suit all requirements, from budget beach front accommodation through to wellness and detox retreats, through to private beach front pool villas, holiday rentals and long term rentals. 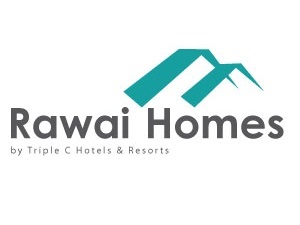 Triple C launches the Rawai Homes, long term property rentals website, offering properties for rent in Rawai. 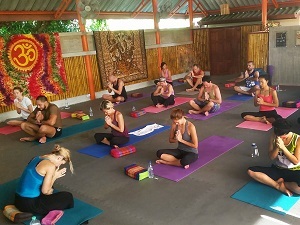 Triple C Hotels & Resorts takes over management of The Atmanjai Wellness Spa Phuket, which provides international standard Detox, fitness, yoga and wellness programs for clients from around the world. 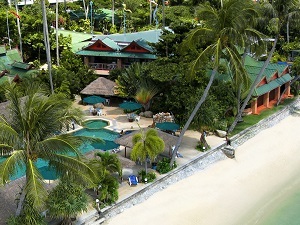 Triple C Hotels & Resorts takes over management of the Friendship Beach Resort Phuket, which is a value beach front hotel in Rawai Phuket. 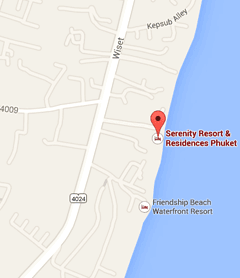 Serenity Resort & Residences Phuket opens to the public as an upmarket resort hotel as well as condominium for private use, managed by Triple C Hotels & Resorts.